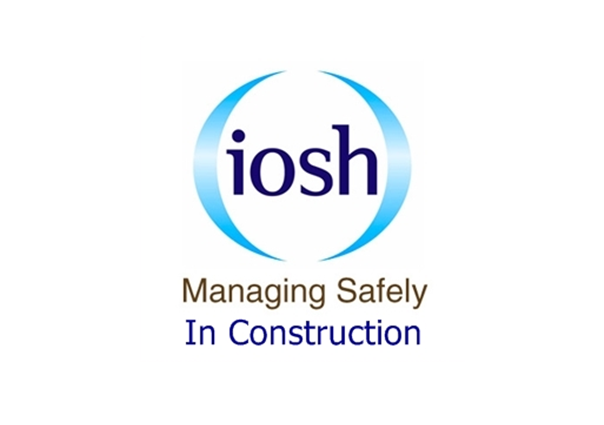 A number of our staff members are currently undertaking the ‘IOSH Managing Safely in Construction’ training course. As opposed to the standard managing safely training it is tailored for the construction industry. It focuses on the health and safety issues associated with the construction industry and also covers the CDM 2015 regulations. We include this wide spectrum of roles to ensure competency in health and safety across the company and as part of our commitment to ensuring high standards of health and safety.